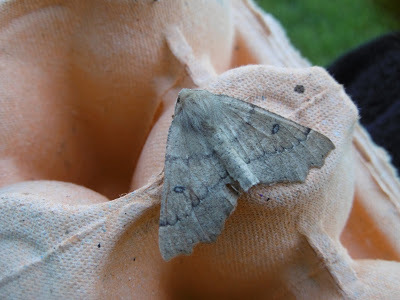 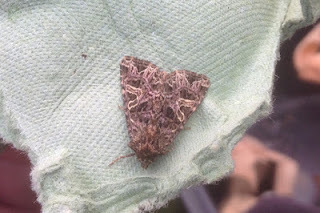 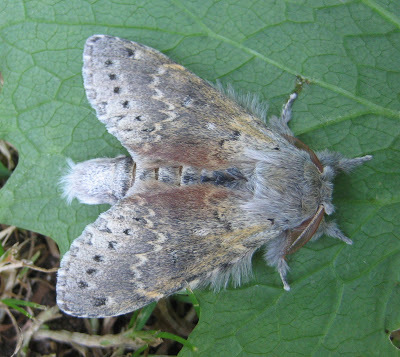 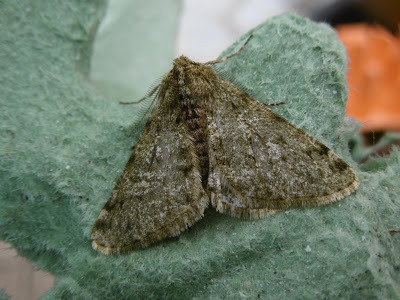 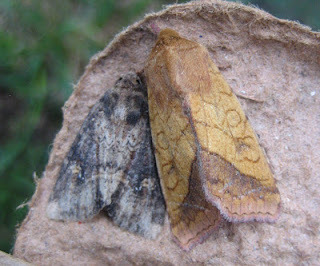 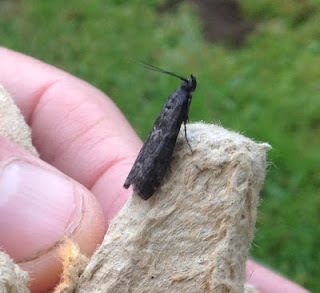 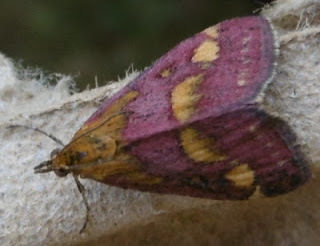 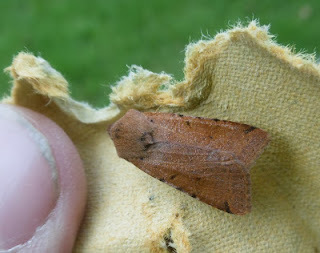 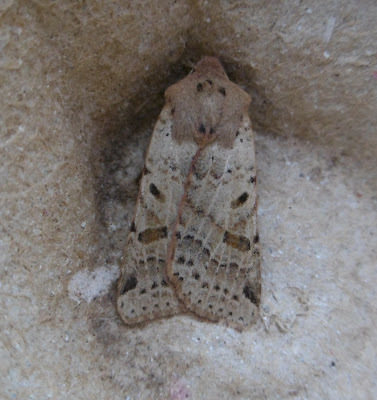 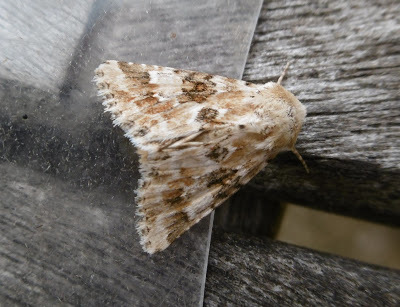 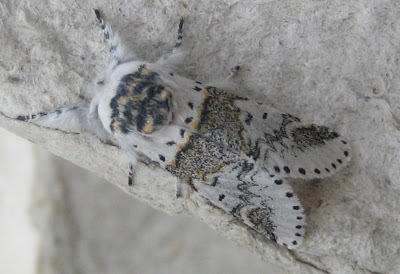 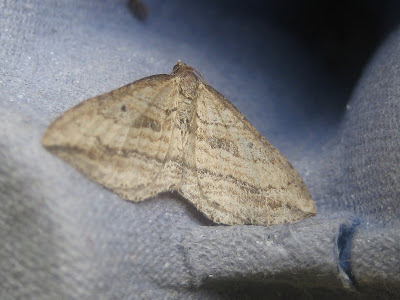 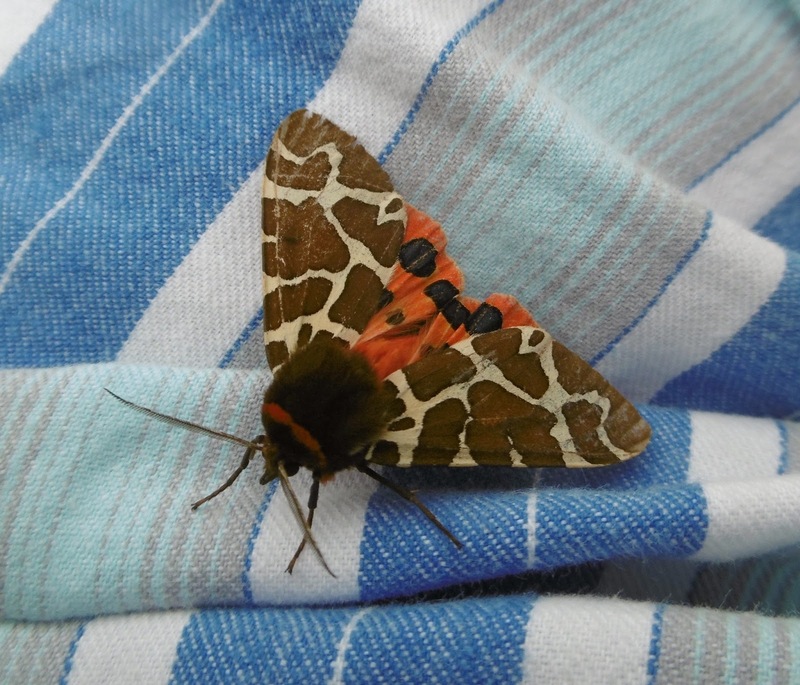 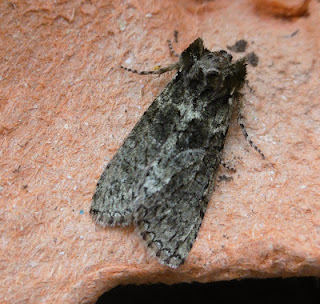 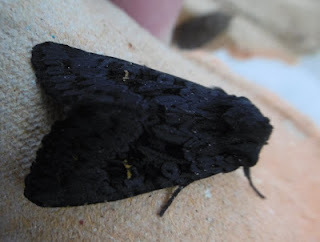 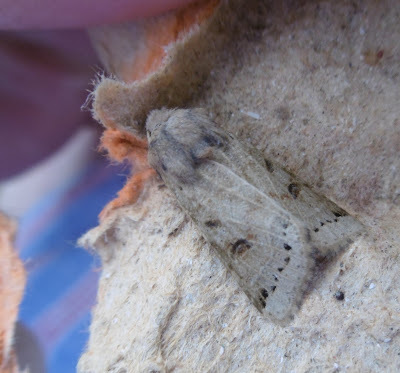 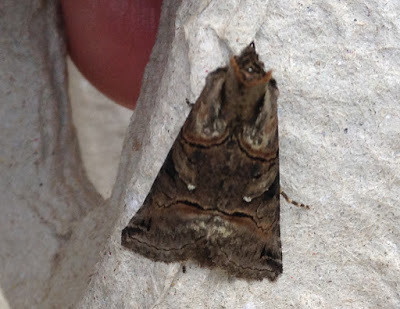 ...but moth records are important, not only as a guide to the number of species around but also as indicators of the general health of the animal world. In Nature, pretty much everything is eating everything else and moths are at the bottom of a food chain which includes birds, bats and small mammals and, in turn, larger creatures which predate on them. 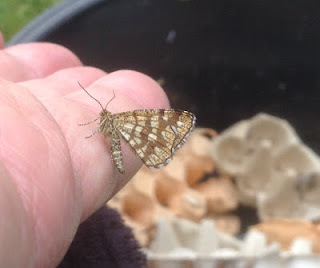 I am not good record-keeper but I am trying to improve, partly to do my little bit to counter the gloom which too often attends discussion - especially in the media - about the natural environment. 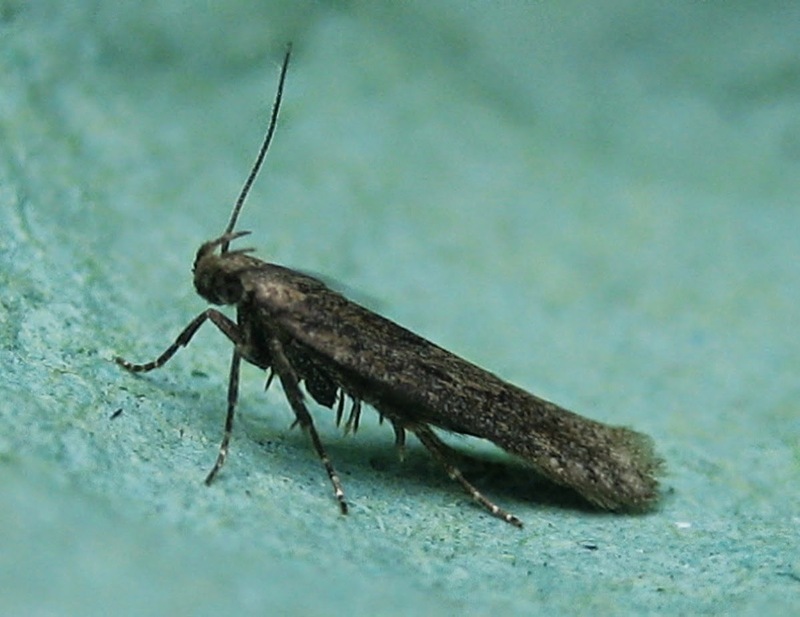 The loss of species makes news; the arrival of new species seldom does. 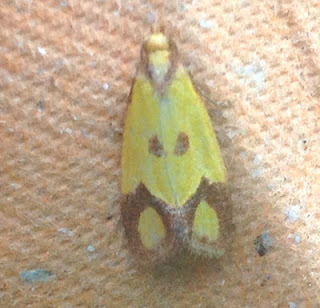 And yet the moths of the UK have shown a net gain in the past century in terms of numbers of different types. 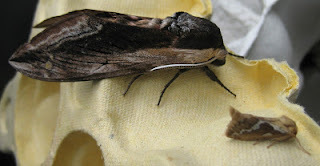 I would not be surprised if their overall numbers have risen too, or at least held their ground. 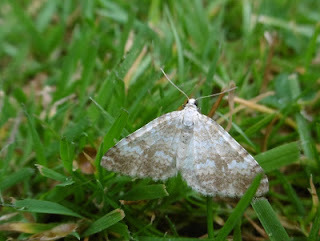 We know an awful lot, we humans, but we don't know everything and we don't know enough. 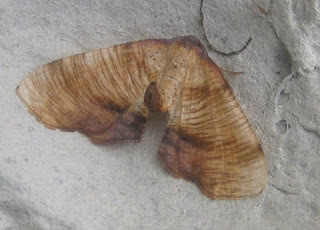 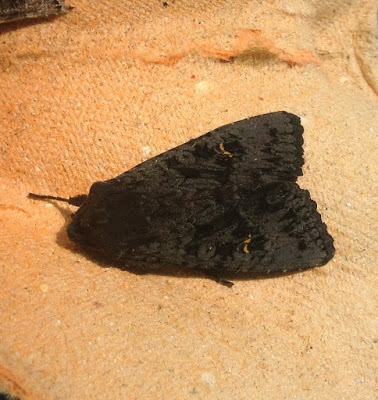 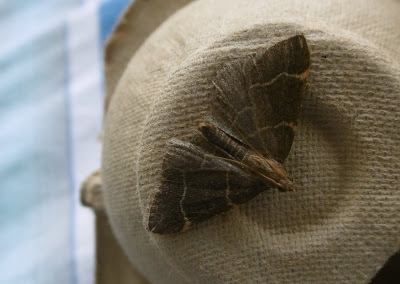 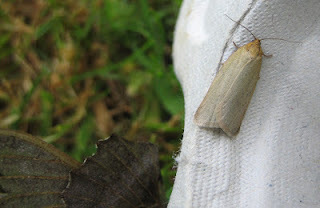 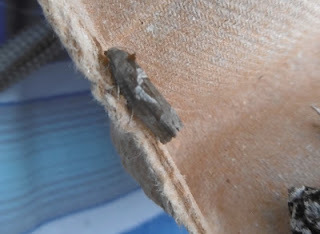 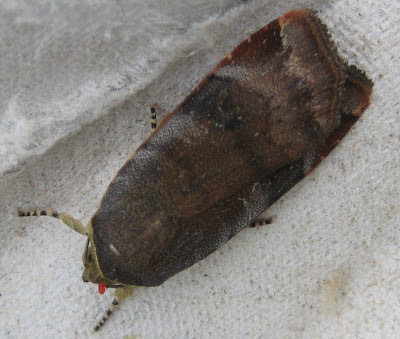 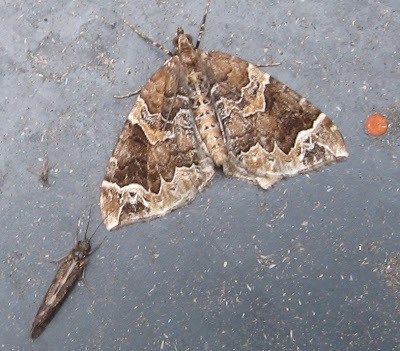 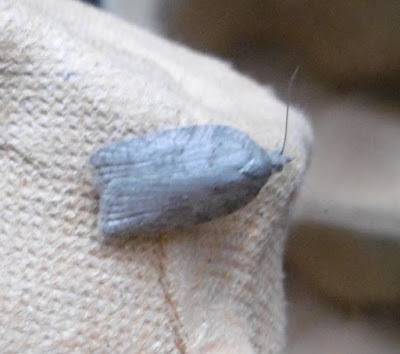 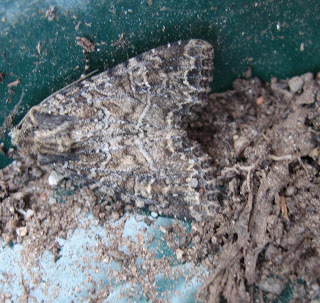 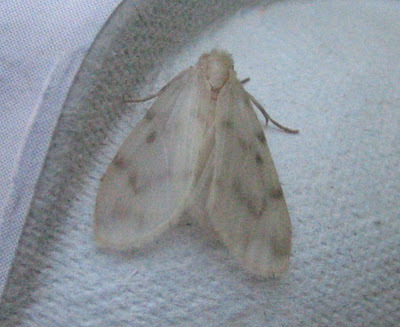 The more people who take up light-trapping, the more we will know about moths. 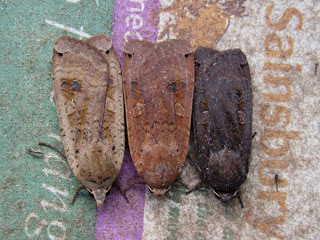 So here are mine, with micro-moths given their Linnean names in Italic first, followed by English names where these exist. 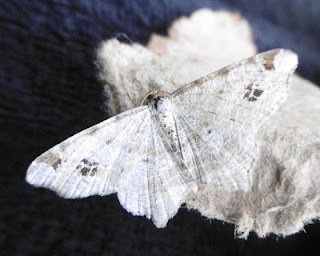 I am gradually adding pictures, all from the blog, and hope in due course and the good Lord (or Lady) permitting, to further add dates etc which may ultimately make the whole thing of some use. 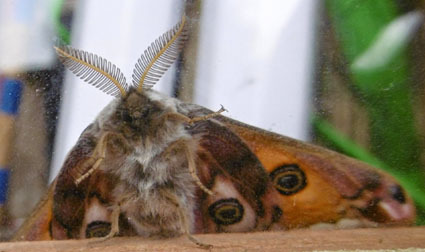 Update on 3 December 2015: actually, I am getting into the swing of this and adding caterpillars too. 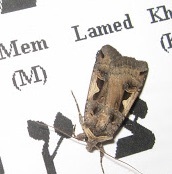 It may eventually prove to be quite a handy guide for others trying to ID their moths. Should anyone wish to use any of my pictures non-commercially, you are warmly welcome to do so, but I'd be grateful if you could acknowledge, or even better link to, the blog. Oh, and if you spot any mistakes (not unheard-of on Martin's Moths...) please put them right in Comments (about a mile below at the end of the list) or let me know in some other way. 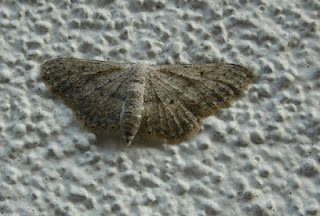 Much obliged. 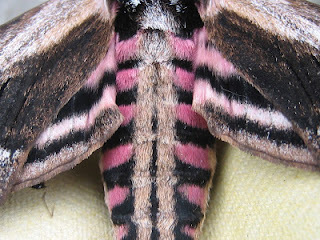 which are indistinguishable without dissection which I don't do. 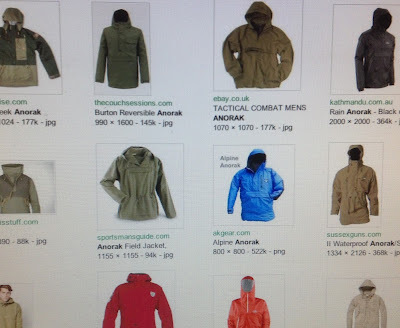 debates mentioned in the introduction to this page. 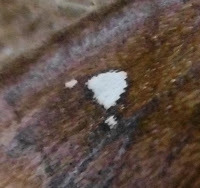 The Juniper Carpet's eerie face - Jeremy Corbyn? 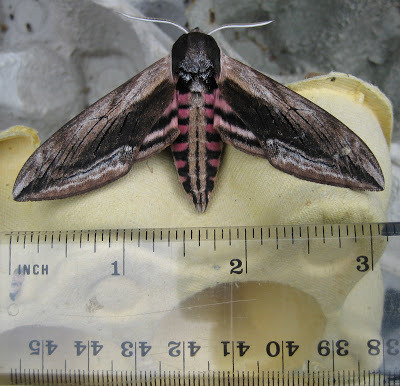 Privet Hawk - what a whopper! 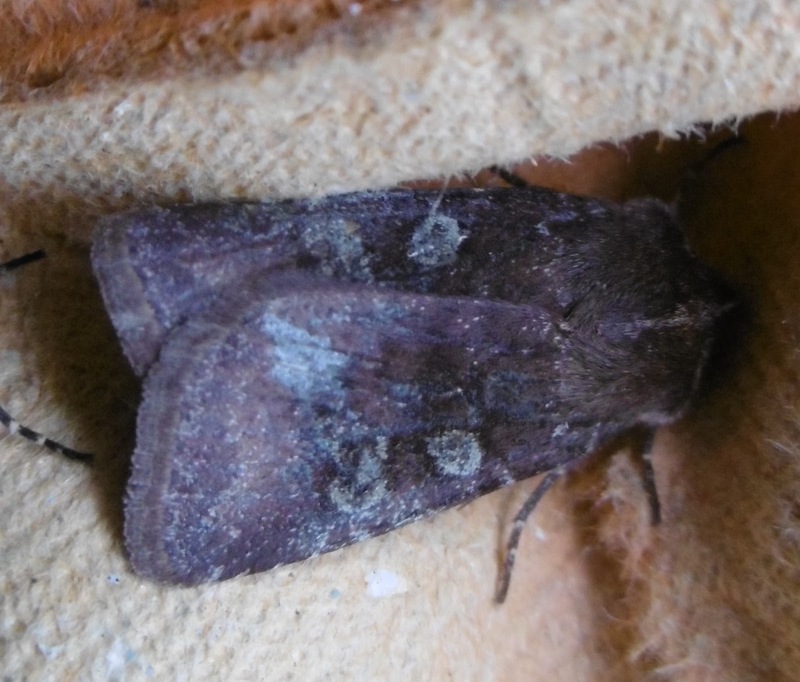 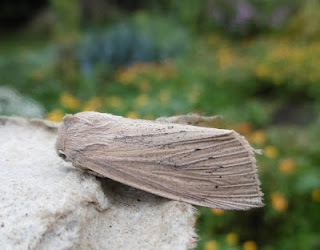 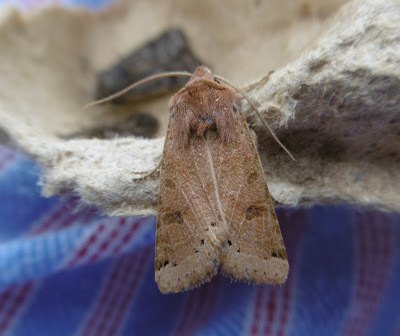 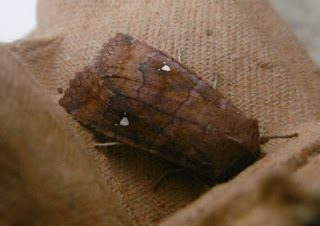 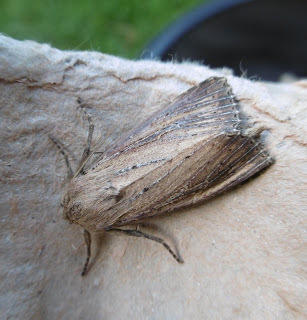 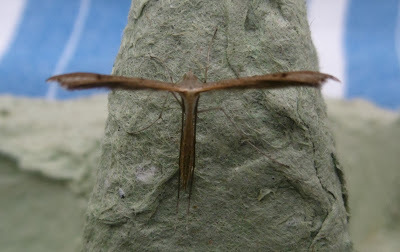 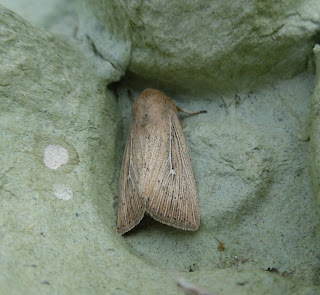 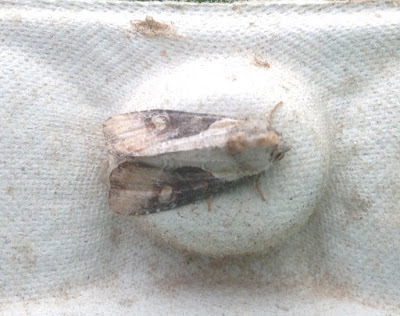 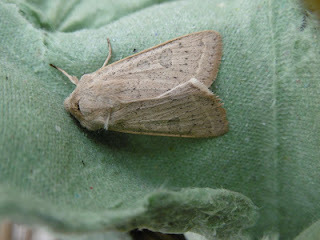 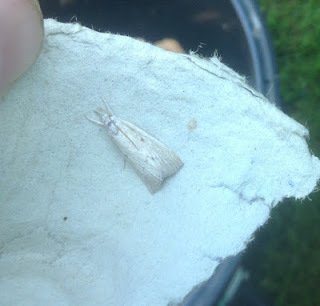 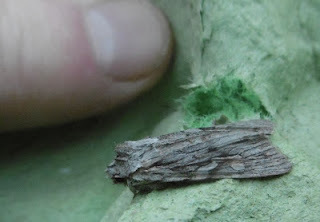 Twin-spotted Wainscot (Why the grander 'spotted'? 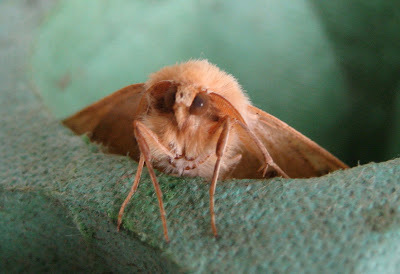 I know not. 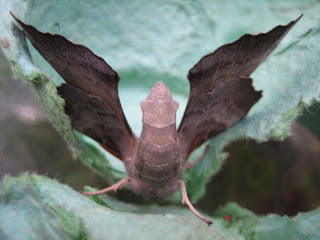 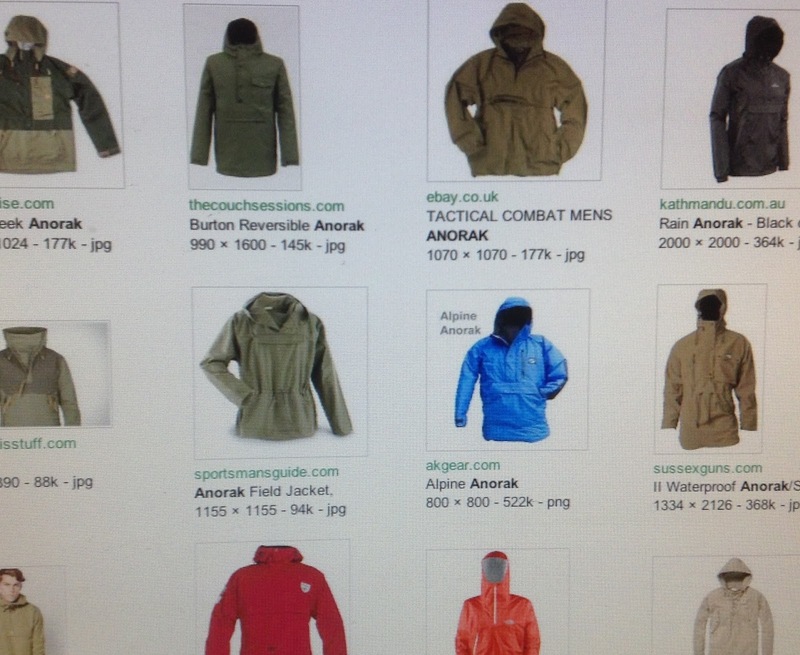 Hi Martin - a collection which puts my 230 or so garden species to shame! 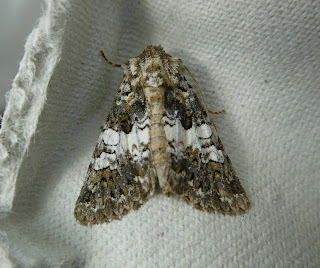 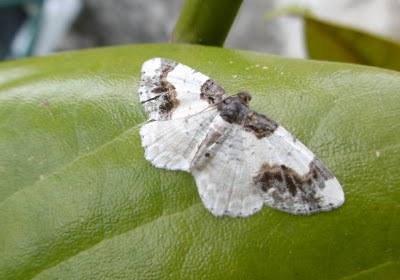 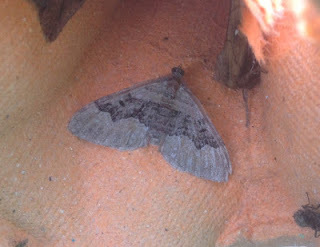 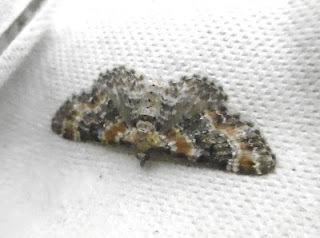 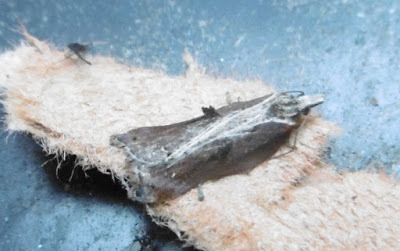 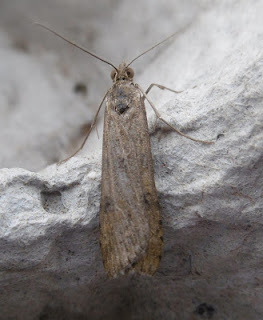 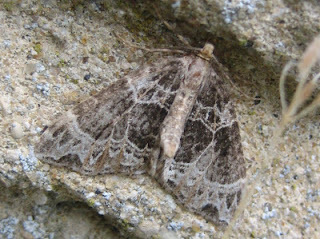 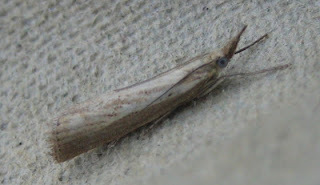 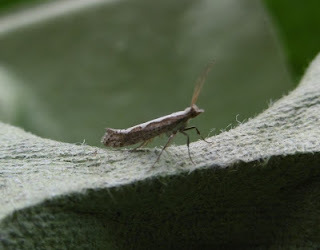 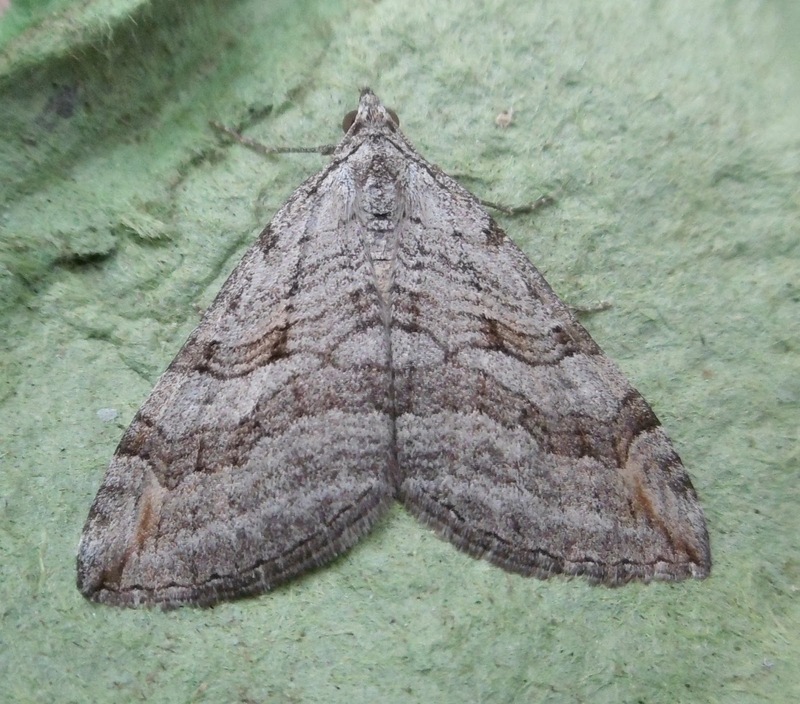 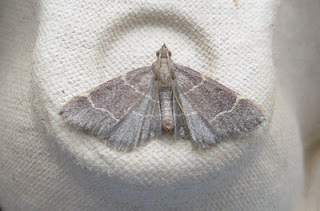 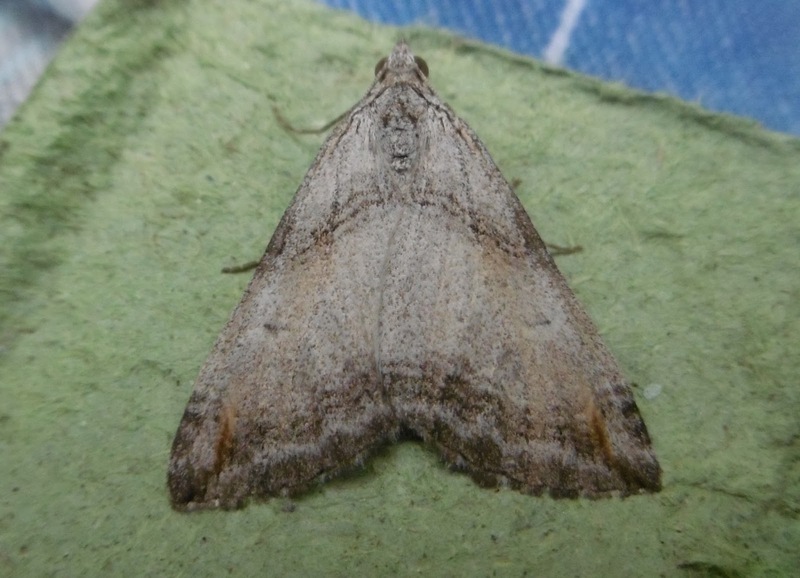 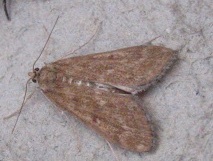 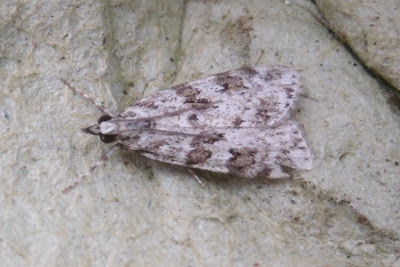 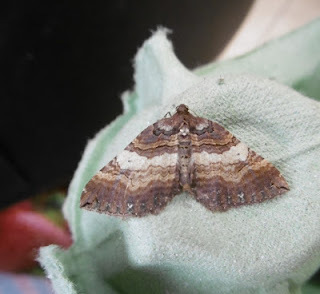 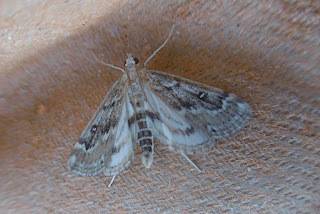 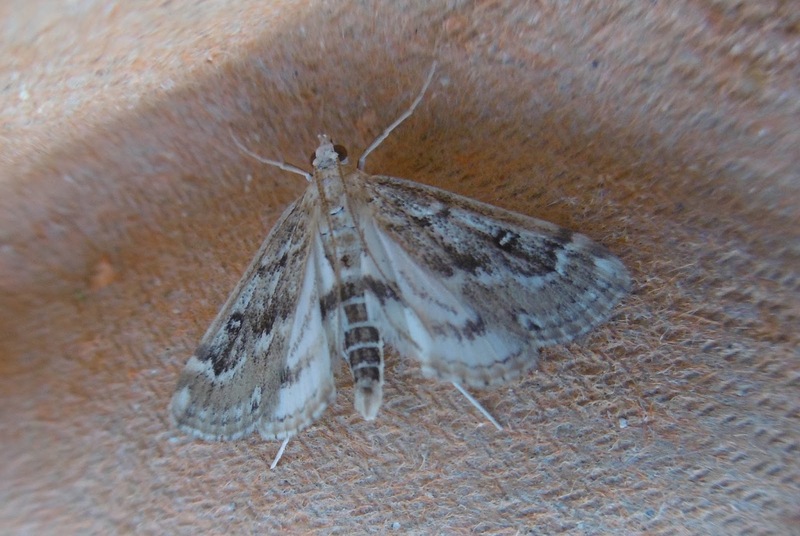 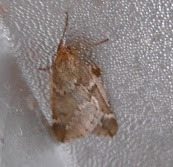 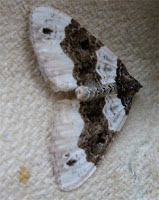 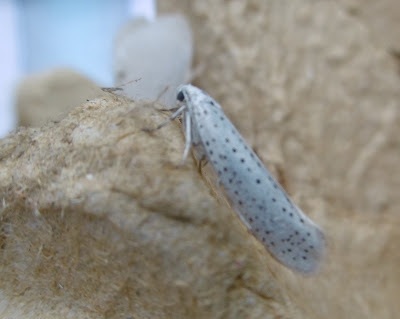 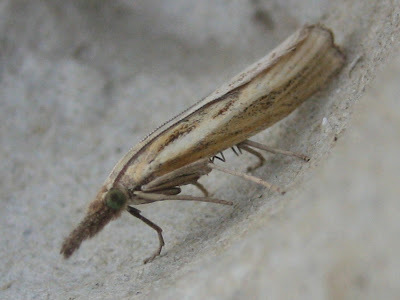 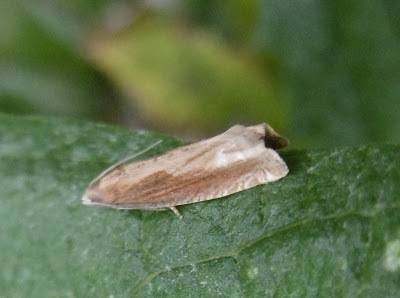 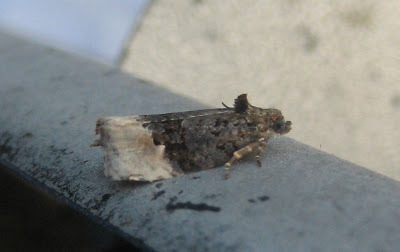 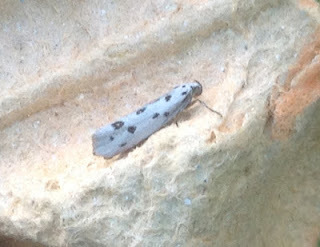 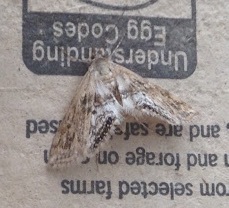 I wonder if your Celypha lacunana pic is actually a Scoparia or Eudonia sp. 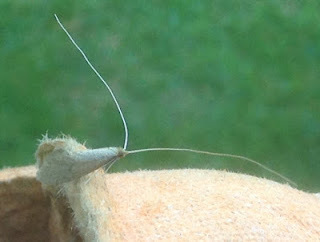 though? 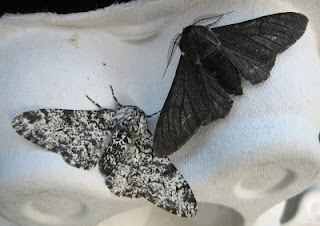 (I daren't guess which one). 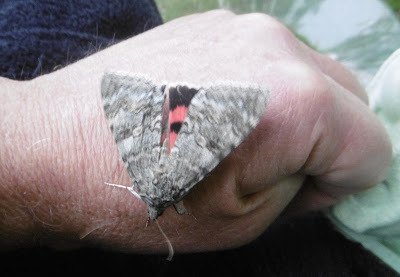 I'm not a moth watcher but I've thoroughly enjoyed your directory and indeed all your moth blogs since I've started reading them just recently. 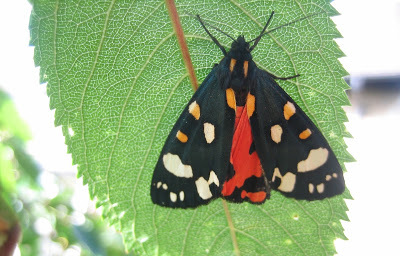 It's such a peaceful and meditative contrast to the tension of today's news and politics. 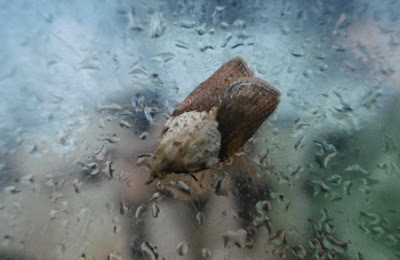 I go straight from the BBC news pages to your blog to see what's happening in this other dimension where time seems to stand still and small is big. Thanks! 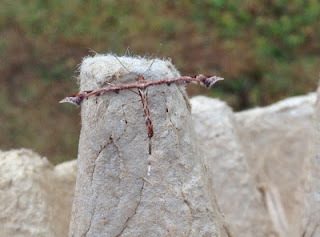 I'm so pleased to read your comments and thanks very much for taking the time and trouble to post them. 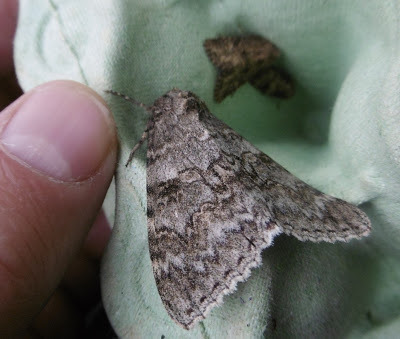 I have always been grateful to the people who kindled my interest in the natural world and I am very pleased when young people - and not just young ones - discover its wonders too. 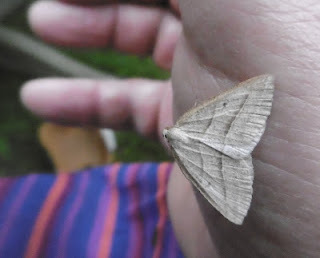 They put the hurly burly of life into perspective, I think.